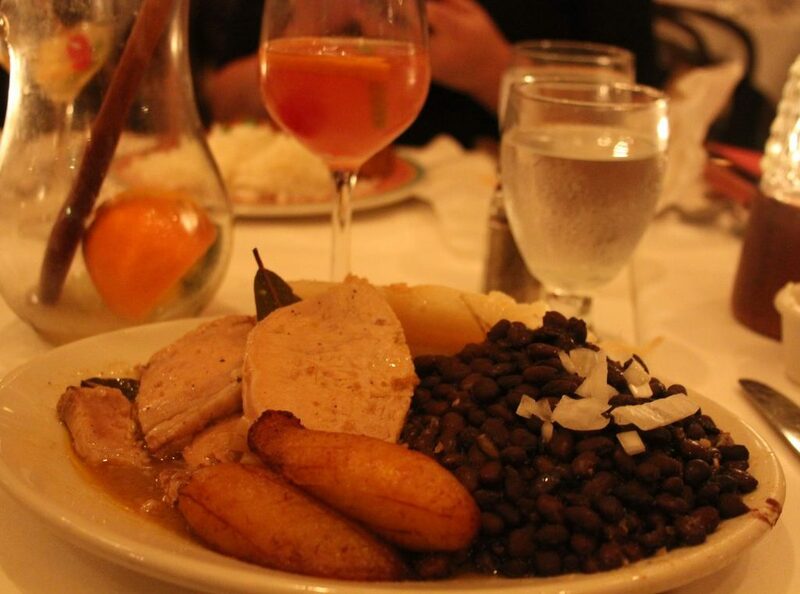 The original Columbia Restaurant, located in Tampa is not only the oldest continuously operated restaurant in Florida but the oldest Spanish restaurant in the entire United States. 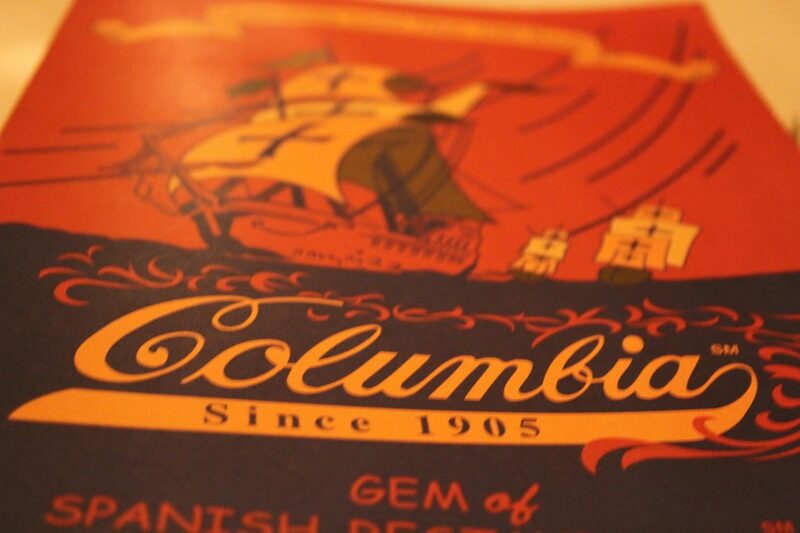 In order to have stayed in business since 1905, and to be thriving more than ever, the original Columbia Restaurant is obviously doing something right. I left it up to my friends Nori, Rochelle, and Sylvia to show me first hand what makes Columbia Restaurant so great, a process that just so required that we taste our way through the menu. 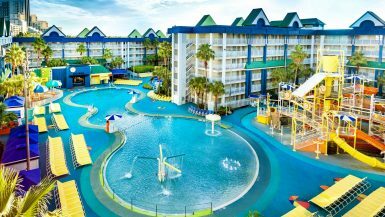 Visiting Columbia’s Kissimmee sister establishment located in Celebration, Florida (a short drive from Walt Disney World), we were instantly greeted by staff members who welcomed us as family. A long table for our group waited for us, and we were served immediately. The process was so refreshing, as I genuinely felt like I was coming home, even though this was my first time dining at their establishment. 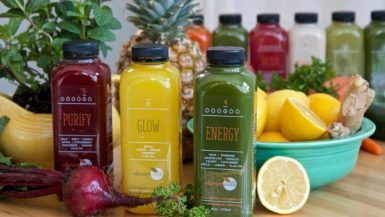 Anytime restaurant staff can make guests that comfortable, you know it’s a great start to an amazing dining experience. 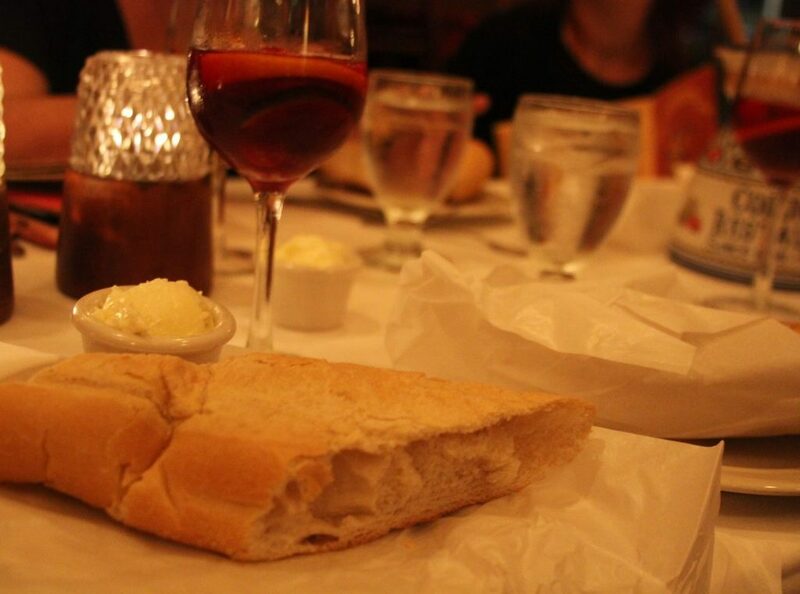 Our table began with freshly baked, warm Cuban bread that was so light and fluffy I found myself devouring my entire roll within minutes. It was a bit of a bummer that more bread wasn’t brought out as we waited for our food, as I could have kept on eating, but this was probably a good thing, as it kept our appetites ready for appetizers and the main course! 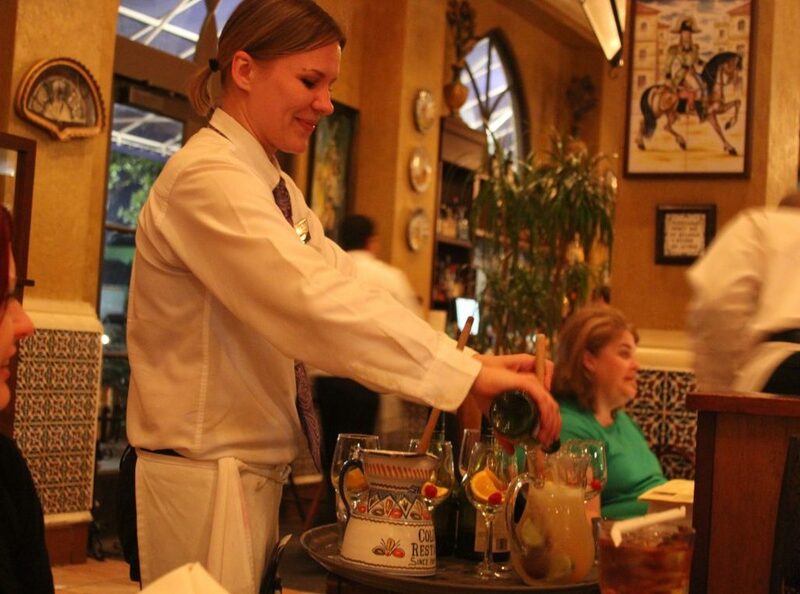 As we decided on meals, we all knew that we wanted to start with their famous house Sangria that is mixed tableside. Our amazing waitress explained that Columbia Restaurant has a wine list of over 1,056 varieties, and an inventory exceeding 50,000 bottles! Even more impressive, is that Columbia has won several awards for their Spanish wines and even features several private label wines that were created to honor the memory of their family members. With such an impressive resume regarding their wines, we knew that their house made Sangrias were the perfect way to get the excitement rolling. Ordering one of each variety, our waitress playfully mixed all of the ingredients for the Sangria in front of us, making for a great conversation with fellow table guests as well as getting to talk with your server. I tried one white and one red, because why not, and while they’re both fantastic, I was super hooked on the white Sangria. The mixes were perfectly executed (recipe here) which includes using only the finest Torres 5 brandy, and Sangre de Toro wine, while presented in handmade and hand-painted pitchers that are made in Spain. For food, I decided to follow Nori’s advice and try the famous 1905 salad which is also mixed tableside and split a pork-inspired dish so that I could try fried plantains. The 1905 salad actually looks quite basic in person, however it was selected as “One of America’s Top 10 Best Salads” by USA Today and is quite surprisingly flavorful. 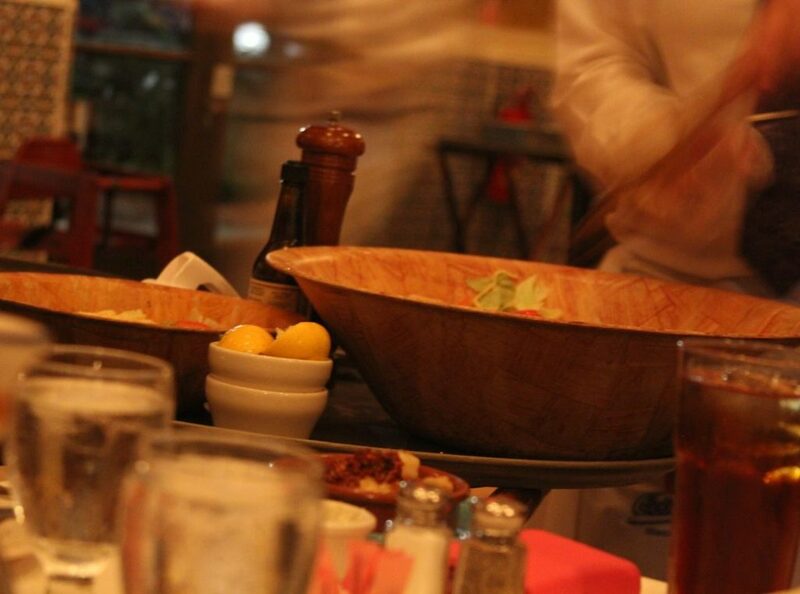 Fun Fact: Although the name is 1905 Salad, the dish actually wasn’t created until the 1940’s by waiter Tony Noriega using Worcestershire sauce, lemon, and Parmesan cheese. 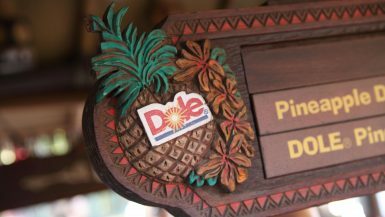 Even after it’s creation, the dish didn’t rise to become a fan favorite until the 1970’s as the Columbia added the meal as a specialty in response to the ubiquitous salad bar. I became quite full off of the starter version of the 1905 Salad and didn’t end up eating more than one fried plantain for the rest of dinner, but it goes to show how filling a well-made meal can be! The entire meal from the moment we entered until we were leaving for the night was a joyous experience and one that is likely responsible for the restaurant’s success. 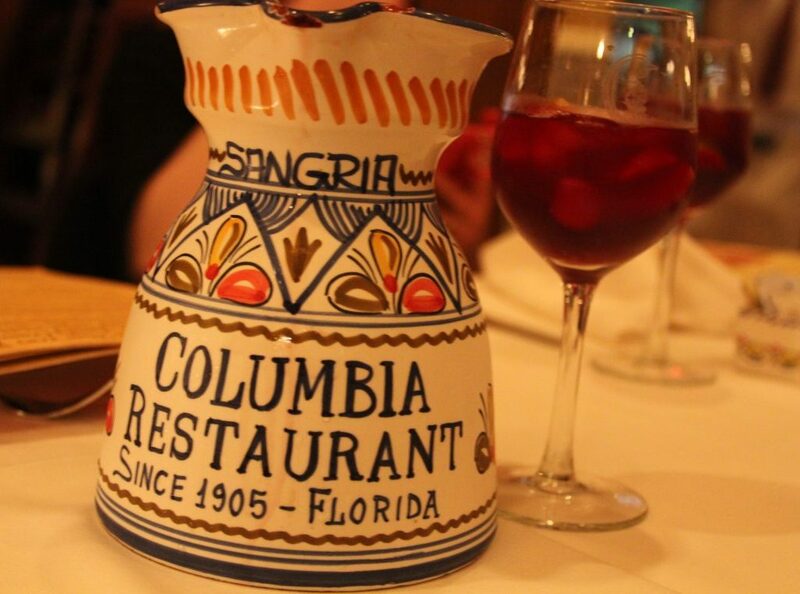 When visiting Kissimmee or Orlando, make sure to stop by the original Columbia Restaurant for their house-made Sangrias and 1905 salads! 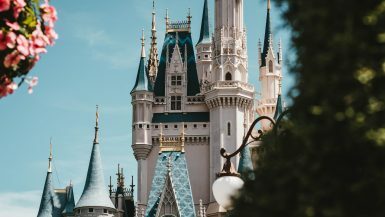 Tip: If visiting in mid-September, try to plan a visit around their 1905 Day, a celebration of the restaurant’s anniversary in which a special menu with 1905 prices are in effect from noon to 7 p.m. with the 1905 salad going for $1.95 and the house made Sangrias only 95 cents!